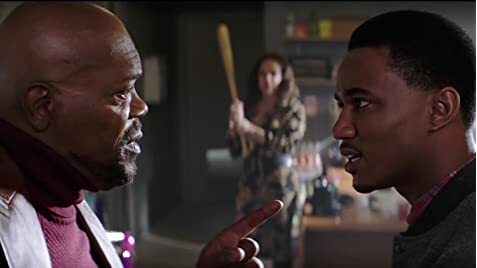 John Shaft II: You back to using a knife-gun? 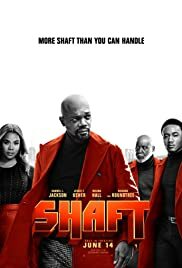 John Shaft I: Hell, no. I'm Shaft.